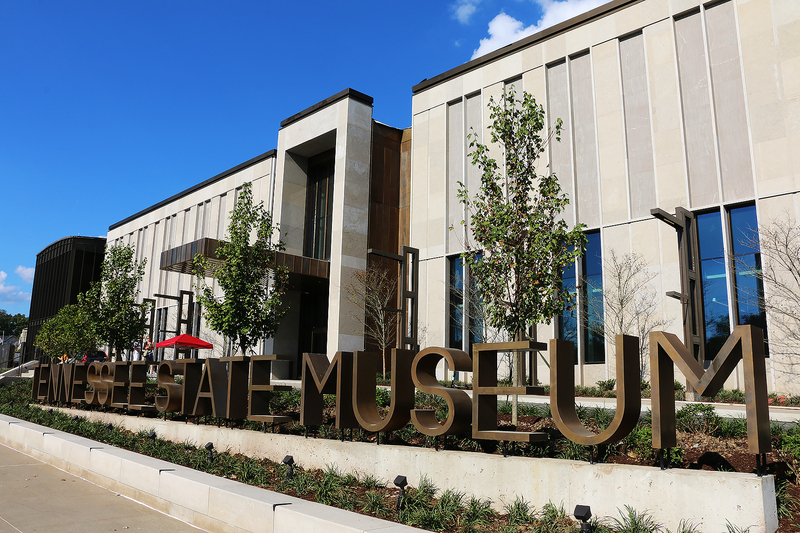 The Museum, Military Branch and State Capitol are fully accessible to people with physical disabilities. Service animals are welcome. Military Branch: Access ramps to the War Memorial Plaza are located on both Union and Charlotte Avenue.